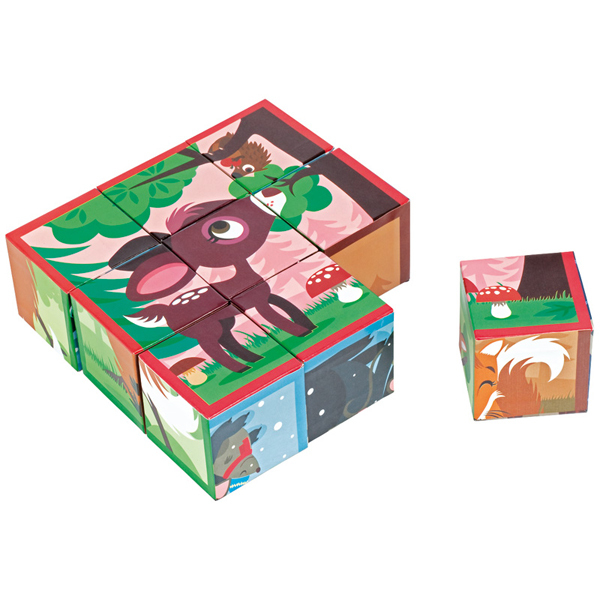 Tags: building-blocks, forest-animals, janod, kids-puzzles. 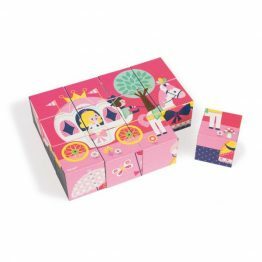 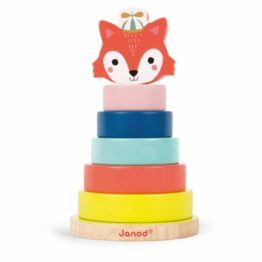 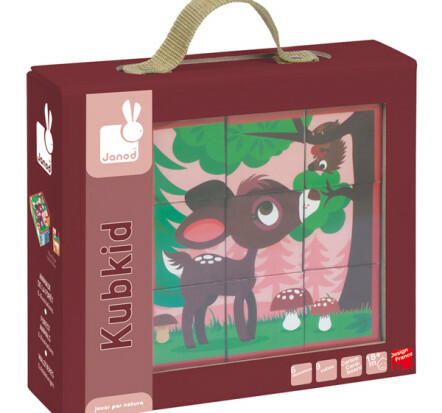 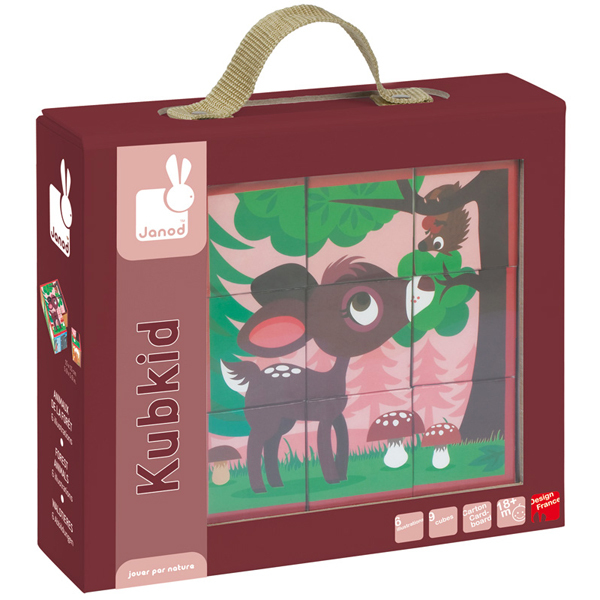 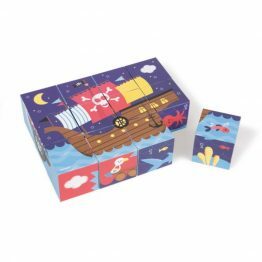 This set of Kubkid Building Blocks from Janod in the very cute Forest Animals design is perfect as a child’s first puzzle and would make a lovely gift! 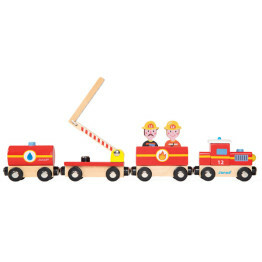 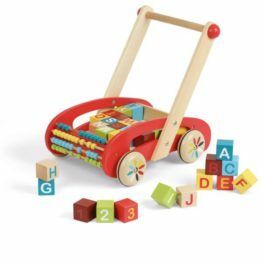 The set includes 9 blocks contained in a suitcase, just right for little hands. 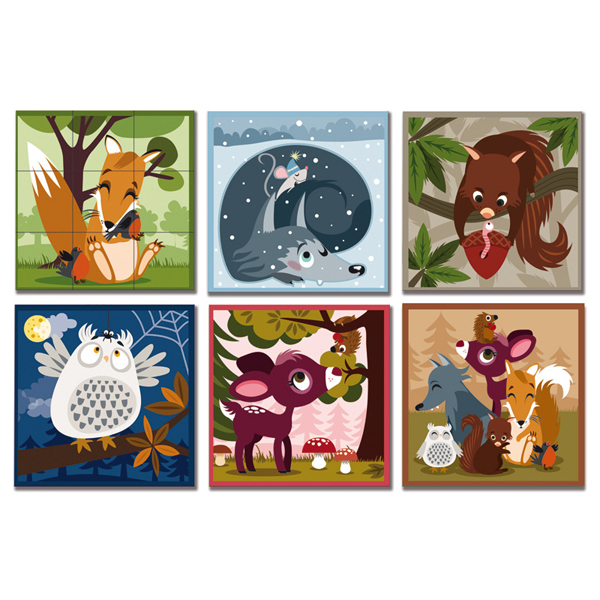 The blocks have 6 enchanting pictures of forest animals to put together or just to have fun stacking them.